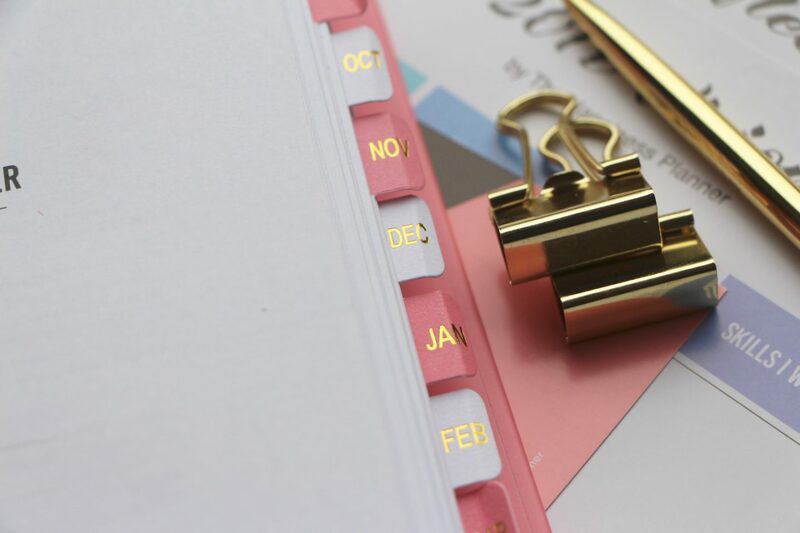 Can a planner (that’s a diary, Filofax-style, for traditionalists – when did it become “planner”?) make you a happier person? 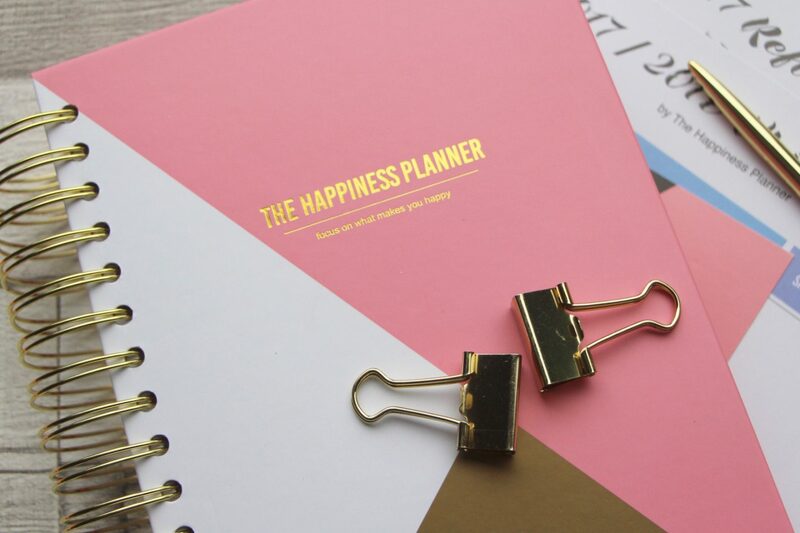 That’s what the thing sitting in front of me seems to promise: it’s called The Happiness Planner and it’s filled with uplifting inspirational quotes and spaces for me to write vaguely self-indulgent things. “What I Hope For Tomorrow” and “Today I’m Excited About” and (my favourite) “Exercises”. In short, it’s everything that makes me want to remove my own eyeballs with an ice-cream scoop. Glancing over the daily journal pages in The Happiness Planner (which is a very attractive, spiral-bound hardback book weighing approximately forty-five thousand kilos, so not one for the handbag) gives me mental hives. There are little sections for you to fill in your to-do list for the day, your notes, your schedule, which is all fine, but then there’s space to write down your meals, and it is the tiniest space – I can only fit in “crumpets with jam followed by a boiled egg with soldiers and then cereal” before I run out of room. 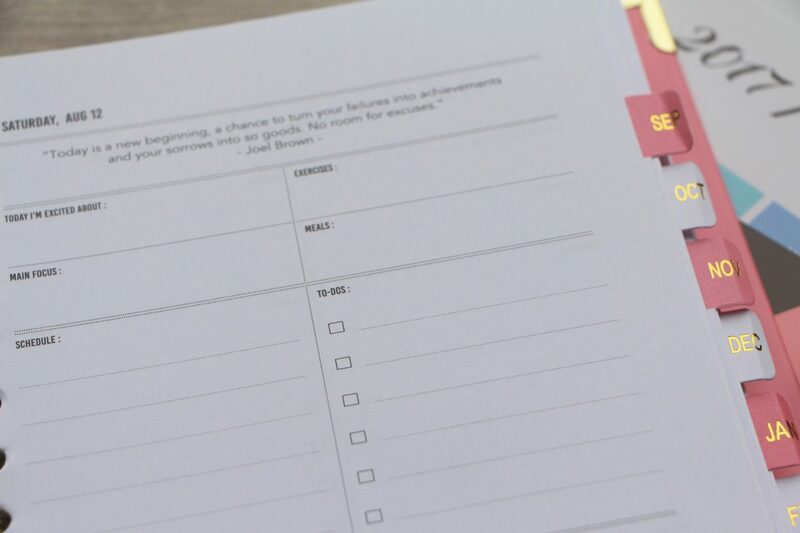 I can only surmise that people who are successfully happy via The Happiness Planner eat meals with very short names. “Fish”. “Salad”. Or very few meals. Either way, it’s probably good that there’s not enough space for my sixty “energy” snacks or my evening Mini Magnum. Some things are best wiped from the record. 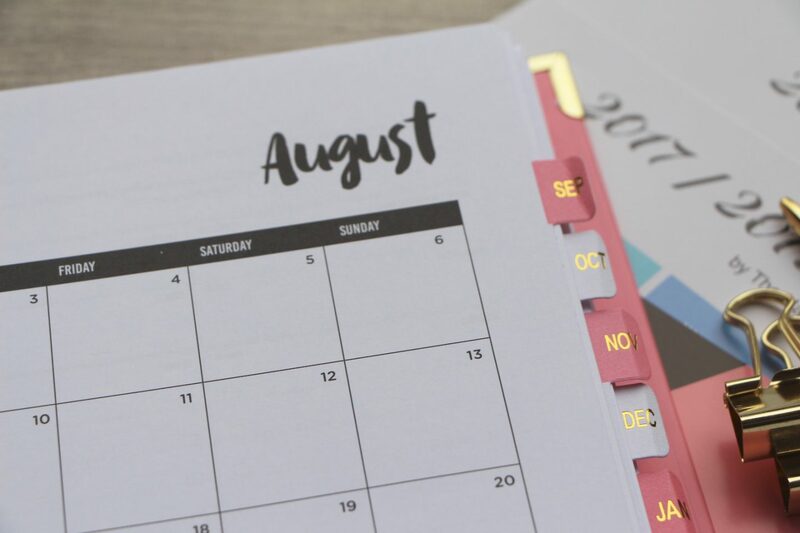 I digress: my question, here, is: can a planner make me happier? Will writing down my “hopes for tomorrow” (getting more than three hours’ sleep/managing to go to the shops without applying lip gloss beneath my eyes instead of concealer) suddenly give me the life epiphany I’ve been waiting for? Can “reflecting” on my month really focus me in such a way that everything gains a new clarity and my pathway into the future appears before me, mirage-like? I don’t know, but I’m willing to give it a try. Well, I say that, but I’ve fallen at the first hurdle actually, because on day one, under “today I’m excited about”, I’ve written “having a poo in peace”. I’m pretty sure that’s not what the makers of happiness at The Happiness Planner had in mind. Seriously: planners. Have they changed your life? Are you a better person? A more organised person? All scoffing aside, I am a very happy person already, but I could probably do with taking some time, every now and then, to reflect (kill me) and work out what my priorities are. Which is why I’m going to eat my own hat (and pride, and possibly sanity) and fill out The Happiness Planner for a while. See where it gets me. Wish me luck – I’ll be tooting my own over-confident horn in no time! Previous Post Smashbox Triple Tone: The Easy Ombré Lip?